Hi, I’m Peter! 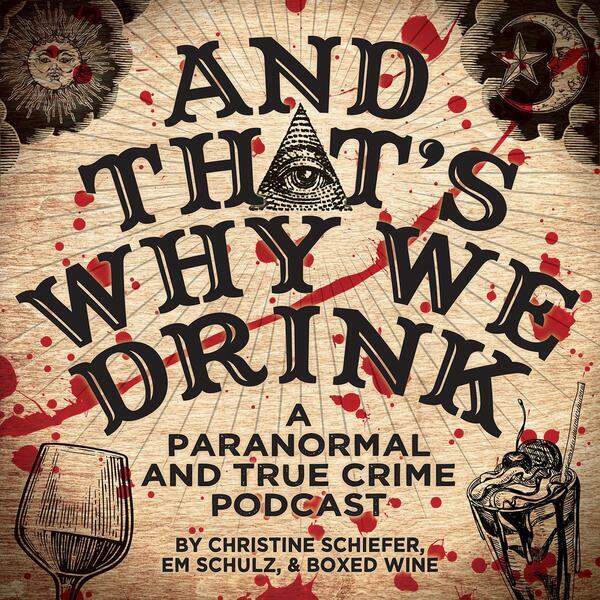 This is episode 42, in which Christine gyrates from side to side and Janet just can’t get a break. Let’s just say things get pretty ~eccentric~. Em discusses the Harvard Exit Theatre, and Christine “throws Em a bone” and covers Ed Gein, a serial killer, handy-being, and unique interior decorator. Stay tuned for Listen: The Musical. Zola is reinventing the wedding registry and planning process. To receive a $50 credit towards your registry, visit zola.com/drink. For $30 off your first week of Hello Fresh, use promo code Drink30.